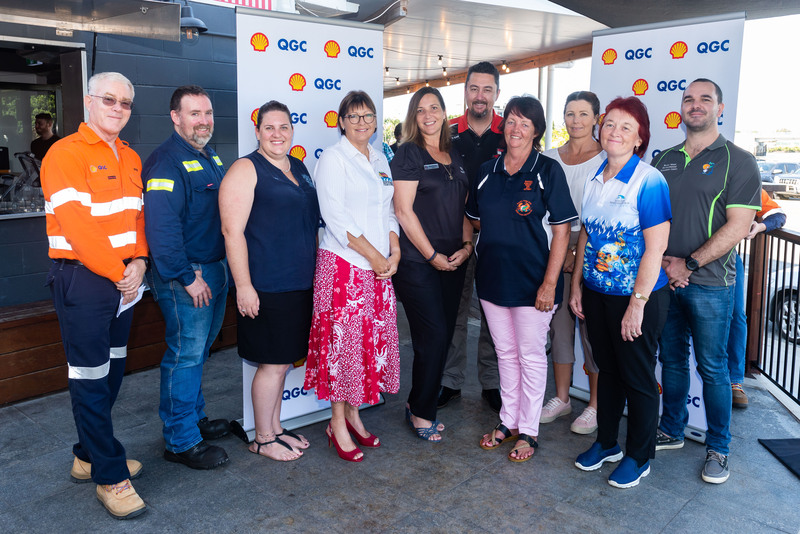 Representatives from ten local, community organisations celebrated receiving funding from the latest round of Shell’s QGC Communities Fund last Friday morning. The event also celebrated the local businesses who are helping deliver the initiatives in 2019. Peter Norman, Shell QGC’s Asset Manager Midstream said in all $204,000 of funding is being provided through the latest round of the fund. 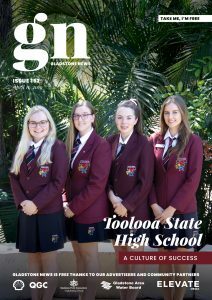 “The monies bring the Communities Fund tally in the Gladstone Region to more than $1.3 million, benefitting 44 grassroots projects since 2015,” Mr Norman said. The latest round of funding has been shared across the region including Gladstone itself, Benaraby, Boyne Island, South End, Agnes Waters and Baffle Creek and will be used to deliver projects to improve sporting facilities, install solar power facilities and expand community recreation and education facilities. The Mission to Seafarers for solar power installation. Roseberry Qld to develop the Flex Out Youth Development Program. Benaraby Progress Association to fund community hall repairs. Boyne Island Environmental Education Centre to advance itsenvironmental education program. BoyneTannum Scout Group for a scout den extension. South End Progress Association funding to provide finishing touches to the community centre. Gladstone West State School P&C Association for improvement to school facilities. Discovery Coast Tourism and Commerce for 1770 funding for the community stage expansion. Baffle Creek Golf Club for improvements to the club’s infrastructure. BITS Saints Australian Rules Football Club for a club fit out.